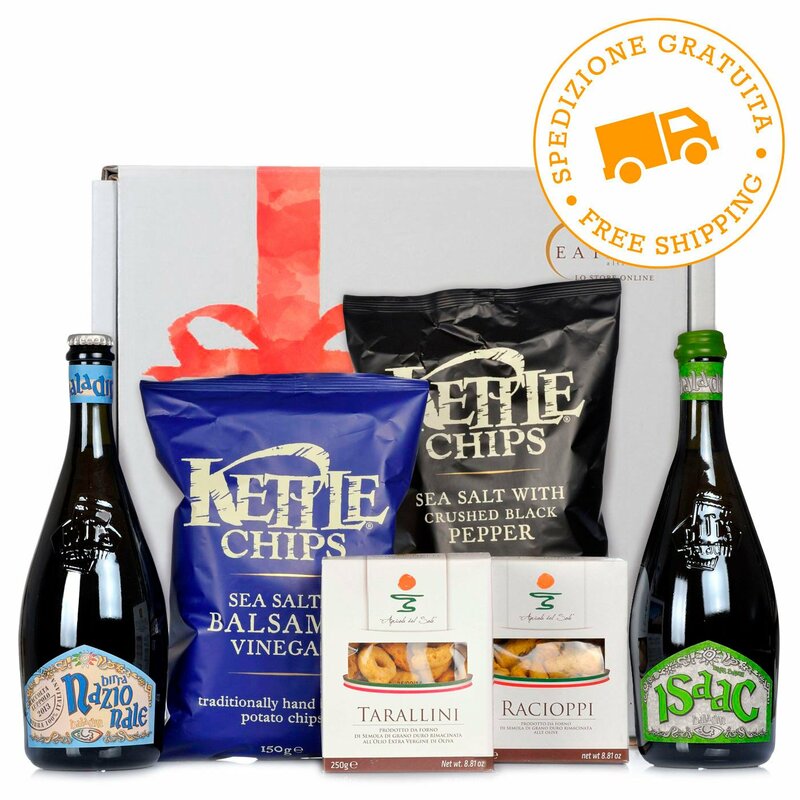 Make sure you've always got some well-brewed beers in the fridge to share with your friends with this Eataly hamper. The perfect gift for craft beer enthusiasts or foodies always on the lookout for new flavours. Ingredients Balsamic Vinegar Crisps:Selected potatoes, sunflower oil, sea salt, dried balsamic vinegar, maltodextrin (from potatoes), white sugar, dried malt vinegar, acidifier: citric acid extracted from sugar beet molasses. ALLERGENS: contains barley and gluten. 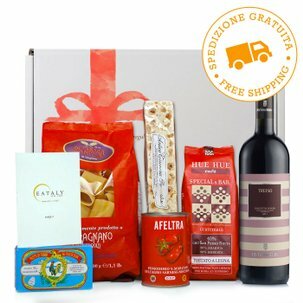 Racioppi 250g:remilled durum wheat semolina, extra virgin olive oil, white wine, olives, salt. Contains gluten and sulphites. 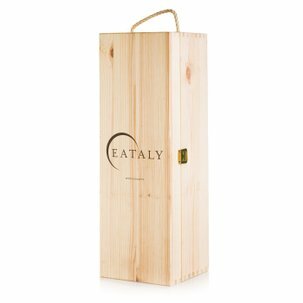 Eataly provides everything you need to enjoy your evening with friends, delivered direct to your home. 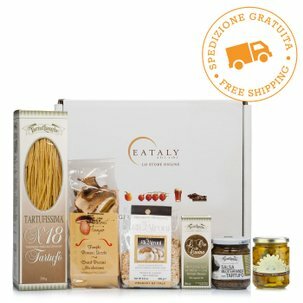 The hamper contains the following products: 1. Isaac 0.75l - Baladin, 2. Nazionale 0.75l - Baladin, 3. Chianchette 250g - Agricola del Sole, 4. Racioppi 250g - Agricola del Sole, 5. Balsamic Vinegar Chips 150g - Kettle, 6. Black Pepper Chips 150g - Kettle, 7. 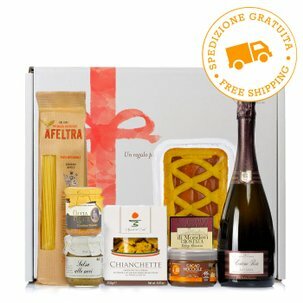 Large Gift Hamper 40X35X18.